Get a grant of up to £200 to help with your Nithcree training course. 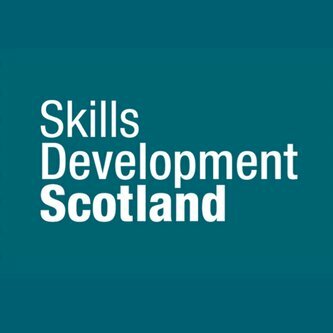 Skills Development Scotland offer a grant of up to £200 towards the cost of a training course with their Individual Training Accounts (ITA). Nithcree Training offer a range of courses which are supported by the SDS ITA scheme. 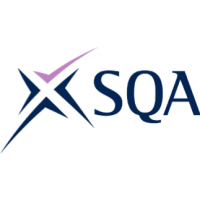 You can learn more about these courses and apply online on our website, or browse our supported courses on the Skills Development Scotland website.